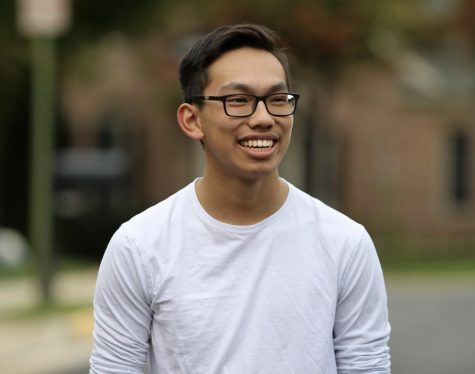 As a sophomore at Jefferson, this is Sean's second year in pursuing journalism as a member of tjTODAY and being a head producer for the Broadcast department. He became involved in the club since he possessed a passion and skill for writing and video editing, and hopes to collaborate and learn from the brilliant minds at TJHSST. With two more subsequent years in high school, Sean aspires to remain on the newspaper and broadcast staff, and ultimately evolve into leadership roles. When Sean isn't writing online articles or editing the features and morning announcements, he is debating in TJMUN, playing three instruments, cheerleading his heart out on the football sidelines, capturing photos, and voicing his ideas as Class of 2021 Senator. After high school, Sean strives to become a lawyer and eventually engage in politics.